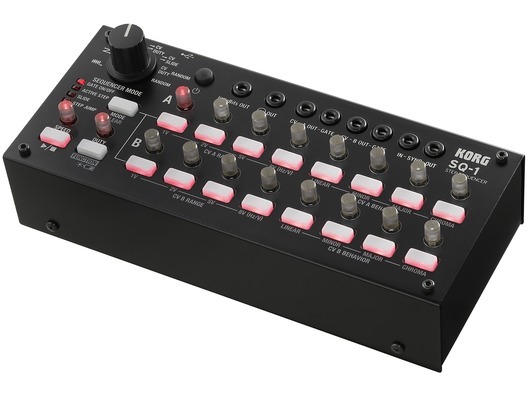 The Korg SQ-1 step sequencer is compact and has a wealth of connection jacks to allow it to be connected to the MS-20 and a variety of other synthesizers. 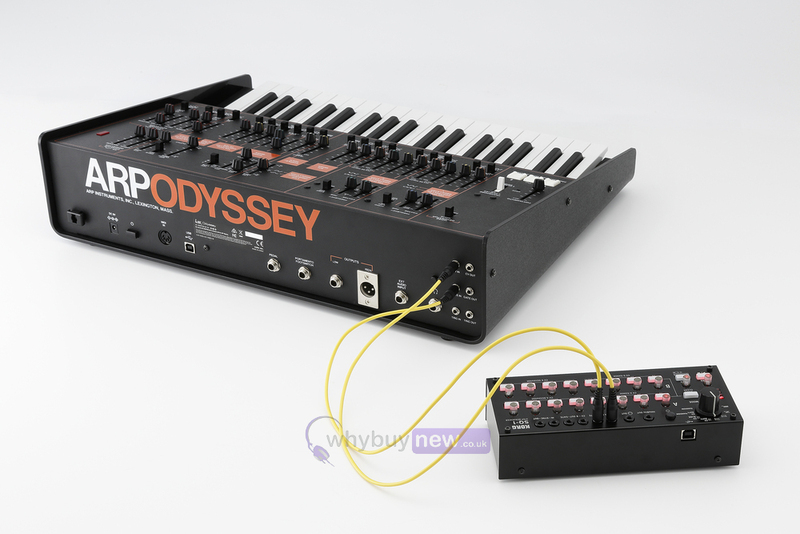 Both vintage synths and modern synths can be controlled from this single unit. 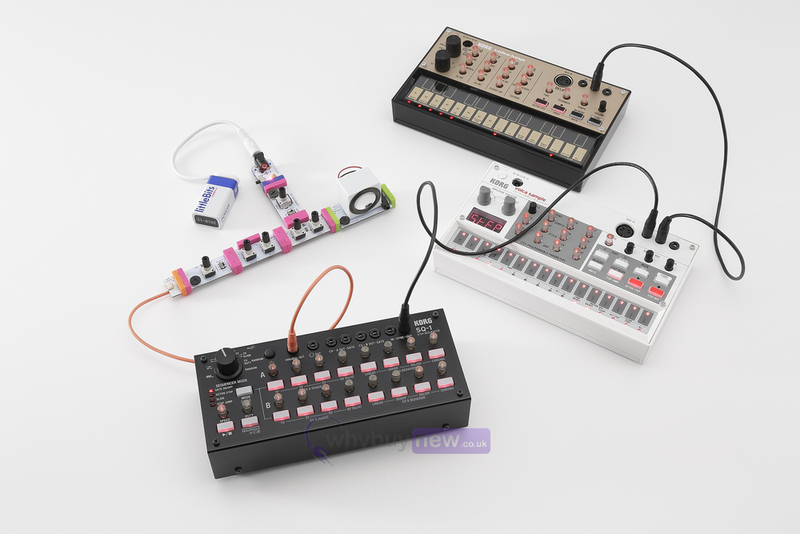 You can also switch between a variety of synthesizer modes and use the step buttons to create performances overflowing with spontaneity, just as when using a Volca unit. 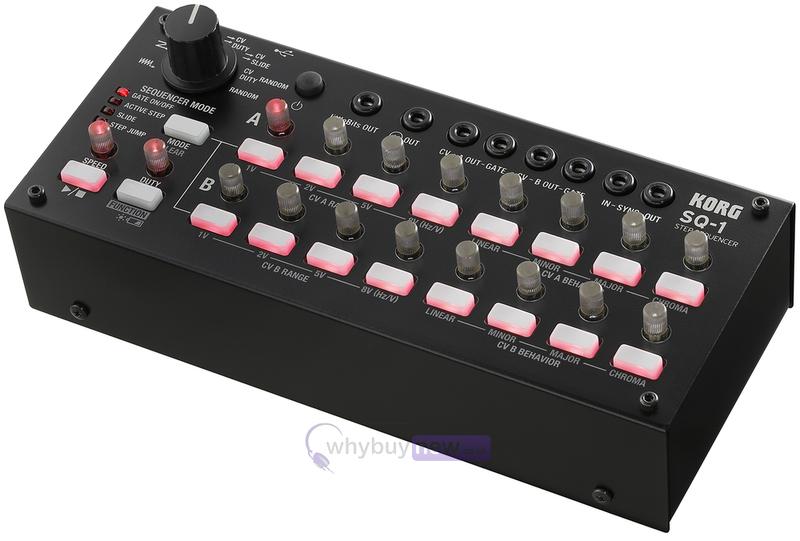 (W x D x H) 193 x 84 x 63 mm/7.60" x 3.31" × 2.48"